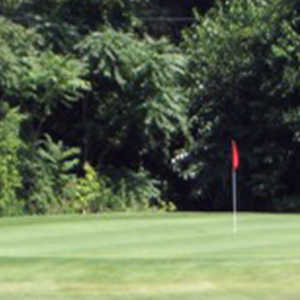 The 12-hole Bayview Retirees Golf Course in Toledo, OH is a private golf course that opened in 1920. 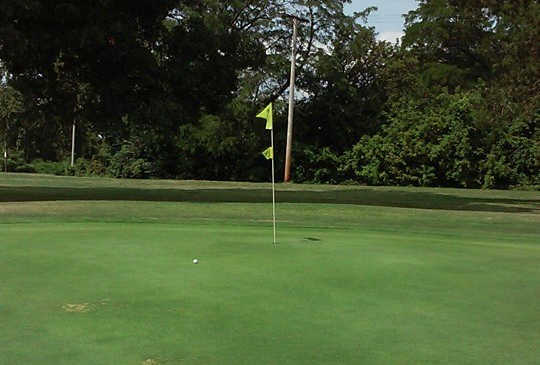 Bayview Retirees Golf Course measures 2542 yards from the longest tees. The course features 3 sets of tees for different skill levels. The greens are bent grass and the fairways are winter rye. The course is well-maintained. It would just be nice to know when they have the leagues so that you know when can get on better. I salute all the volunteers that make this course happen!, I love playing here, the only golf course to offer a yacht club atmosphere! This course is in great shape and offers many challenges through out. Staff is Always Friendly and very helpful if needed. I hope to golf this course many times in the future! Bayview is a links style golf course. 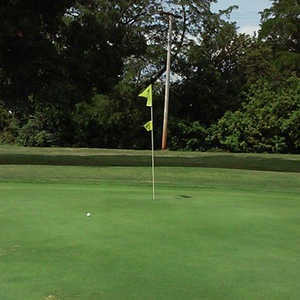 It is a course that has quite a few uneven lies. 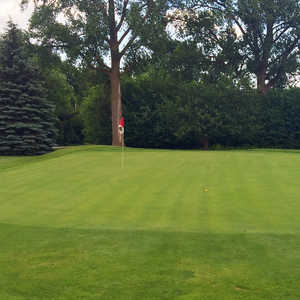 The course is managed by volunteer retirees, which they dedicate your time every day of the week manicuring the course in keeping it in good shape. In my opinion is one of the better jewels of manicured courses in the toledo area. 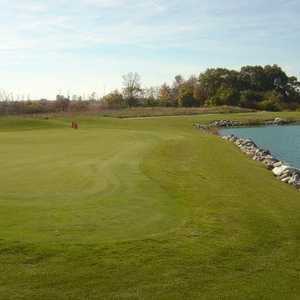 In addition to this, the golf course is surrounded by the Maumee River and Lake Erie. This is why it's called Bay View and you are constantly dealing with the wind currents that are coming off the Maumee River, as well as Lake Erie. Depending on what day your plane you can be a very challenging course. Also the total yardage that is listed on this site does not reflect the recent total yardage of the course, which has been expanded to 3000 yards. Finally, I would rate this course nothing less than three and a half stars.